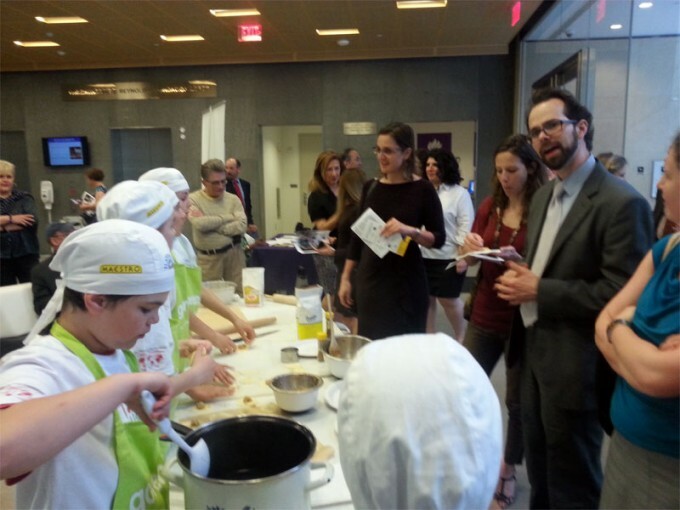 At this very moment students from Danila Kumar International School are presenting traditional Slovenian food to their peers in Washington. There, they will also meet Slovenian Ambassador. 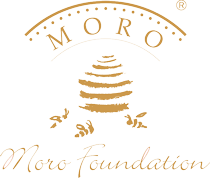 These events were supported by Moro Foundation. Sara, Nina, Dominik, Samija and Benjamin are going to participate at three cooking events. 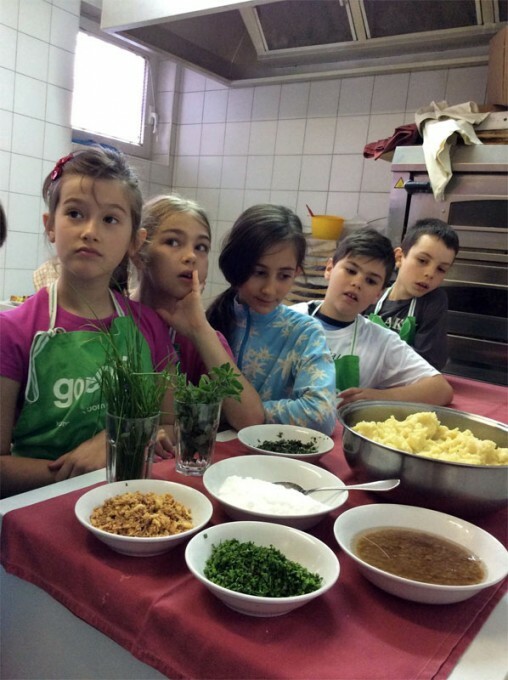 They are going to prepare Slovenian finger food at the event Peace Kitchen with slogan Make Food Not War. This event will be presented in partnership with New York University, EXPO MILANO 2015 and the Institute of Peace. 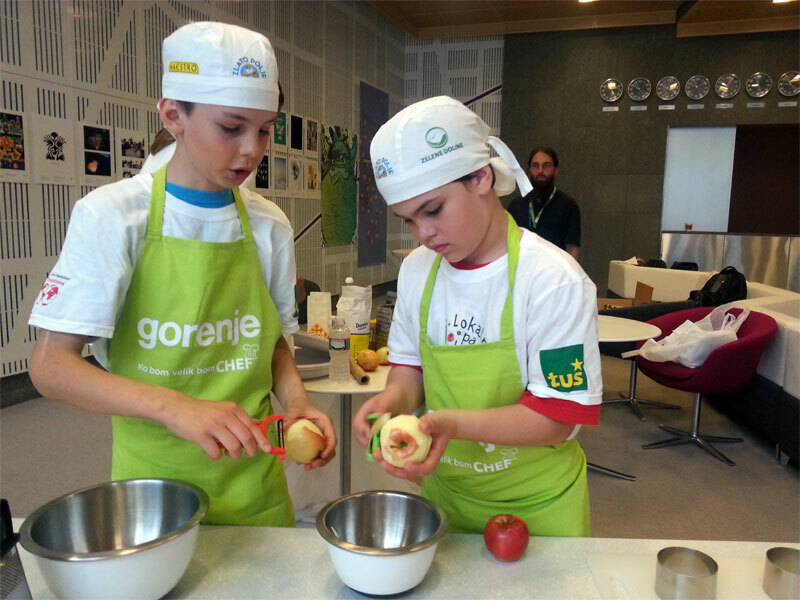 The main event called Day of Europe will take place at the Embassy of Republic of Slovenia on May 9th. Students will cook some traditional Slovenian food, present their school and cookery classes. 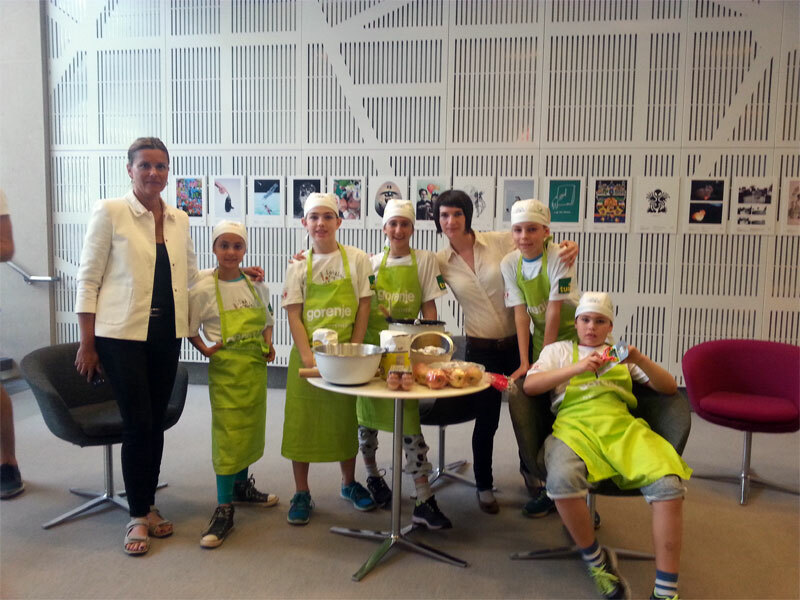 Last year a group of young chefs (Sara, Dominik, Benjamin, Samija & Nina) got into the finals of the cooking competition Kuhna pa to. 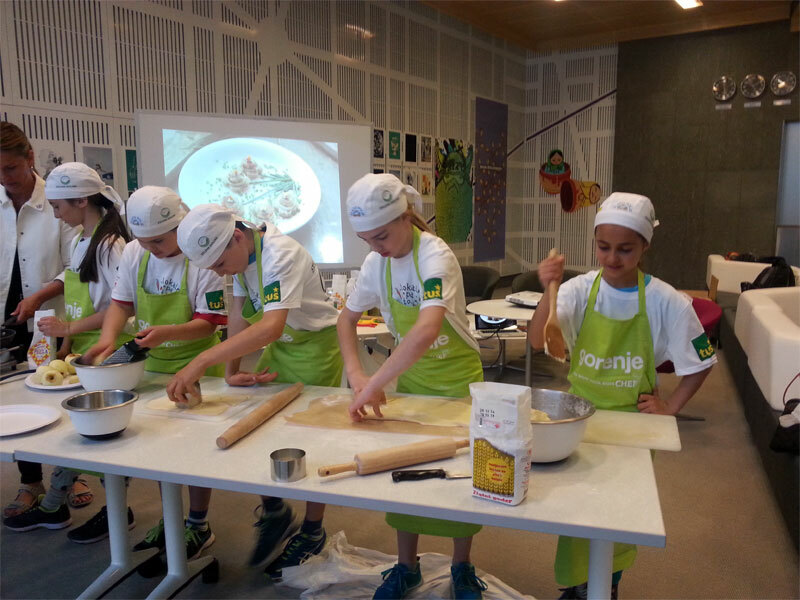 They have also been cooking for a group of distinguished guests from Washington at Ljubljana Castle. The guests were so impressed with their cooking skills so they invited them to Washington. We wish them a wonderful trip in USA!